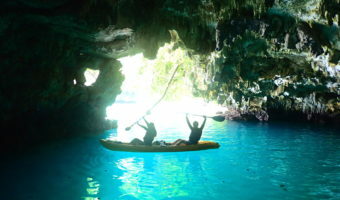 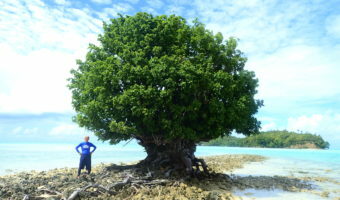 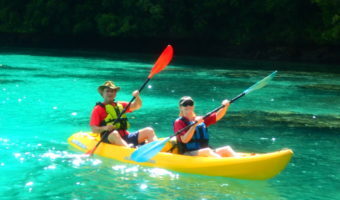 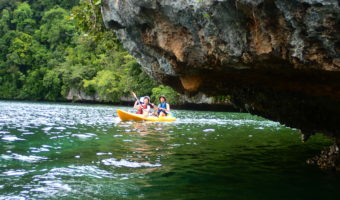 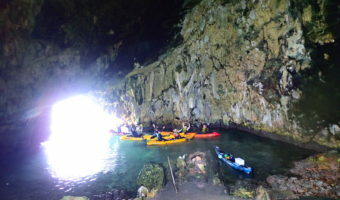 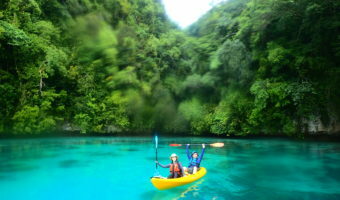 Jan.19 Kayaking in Palau, explore the cave! 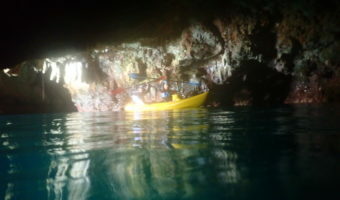 Mar.02 Kayaking at Nikko Bay. 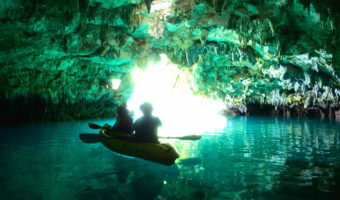 Nature observation and battle site of the WWⅡ.